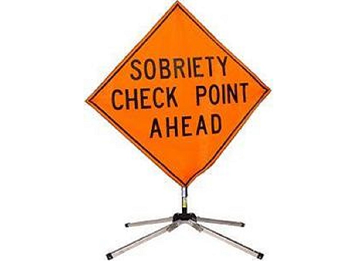 The St. Mary’s County Sheriff’s Office, with the assistance of other agencies, will be conducting a roadside sobriety checkpoint during the evening of Saturday, Feb. 2, 2019, on Route 4 in California. The Calvert County Sheriff’s Office will also be conducting a roadside sobriety checkpoint on Route 4 on the north side of the Gov. Thomas Johnson Bridge. The St. Mary’s County Sheriff’s Office recognizes that roadside sobriety checkpoints are highly-visible and efficient tools used in efforts against impaired driving. 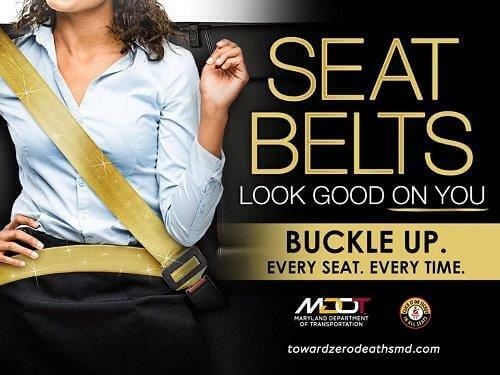 Sheriff Tim Cameron asks that everyone drive safely and sober.